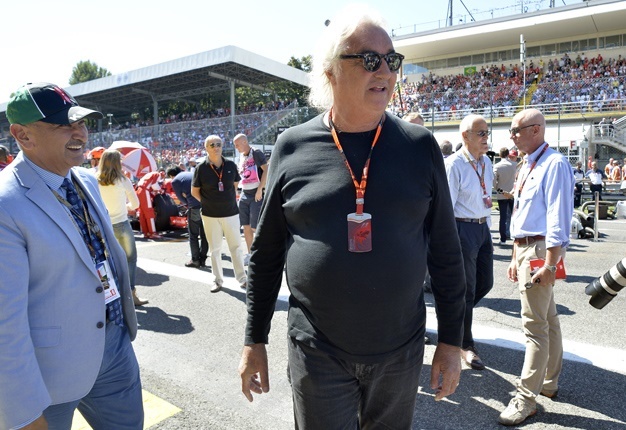 Milan, Italy - Flavio Briatore is a radically changed man, according to the latest gossip reports emerging from Italy. Chi, an Italian gossip magazine, has published paparazzi photographs of the former Renault chief looking not only markedly thinner, but with a noticeably changed face. 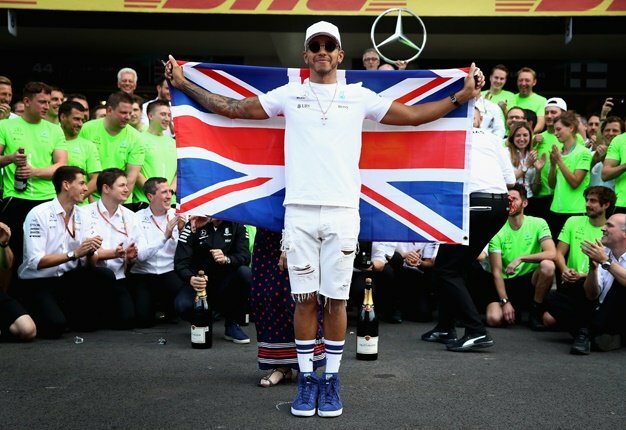 The flamboyant 65-year-old Italian, ejected from Formula 1 amid a race-fixing scandal and more recently convicted of tax fraud, confirmed his new face in the form of an Instagram 'selfie'. Dr Diaz Gutierrez, a Spanish plastic surgeon, told Spain's El Mundo newspaper that he estimates the work would have cost Briatore "between €10 000 and €25 000 euros". Max Verstappen is being patient as Red Bull-Honda ramps up in 2019.